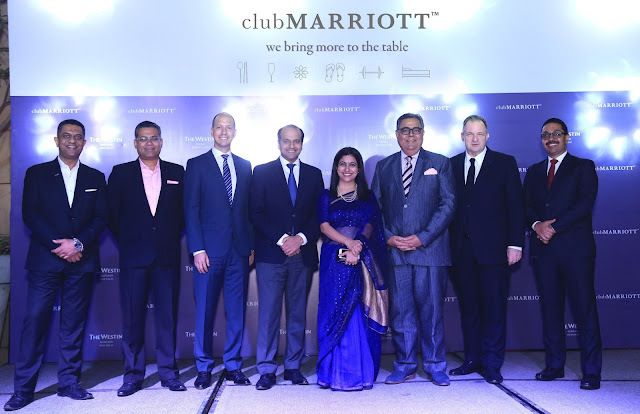 Home / club mariott / mariott asia pacific / mariott hotels / Club Mariott Launched ! We all heard about the event of the decade in the hotel Industry- merger/ takeover bringing together Marriott and Starwood. So I was really excited to learn about their new loyalty program Club Marriott recently rolled out in India. What this program brings you is over 250 Hotels across 13 countries and 16 Brands in all of the Asia-Pacific region. The program actually brings together three erstwhile separate loyalty programs- Club Marriott, Eat Drink & More and Star privilege. The new program is a combined single paid membership loyalty program with thrice the benefits and that much more choice. So what do you actually get after purchasing this membership? Read on to find out. The members get exclusive access to a wide array of hotels that will then give their own benefits and dining options. You also get access to select hotel facilities and are entitled to some very lucrative discounts for fine dining and accommodation and that too across Asia-Pacific. So the idea is exactly what the loyalty program should be about- really rewarding loyalty. For example now your loyalty benefits of the Starwood program also extend to the Marriott hotels and vice versa. There is a special package for the foodies among the members in the way of some exclusive fine dining experiences as real value for money prices and that too all round the year. And guess what- the discounts extend to the beverages as well! Now there are a host of properties who have offered some great discounts in the NCR region and Mumbai- with upto 30% discount on food and beverages and best of the room rates. This goes for some 70 hotels across India. What really sets apart this loyalty program from all others is the fact that besides offering benefits at a large array of hotels you not only get advantages in so far as dining is concerned but you also get exclusive spa vouchers, amenities and some significant room discounts and upgrades. Not to mention special Birthday offers and access to exclusive events. 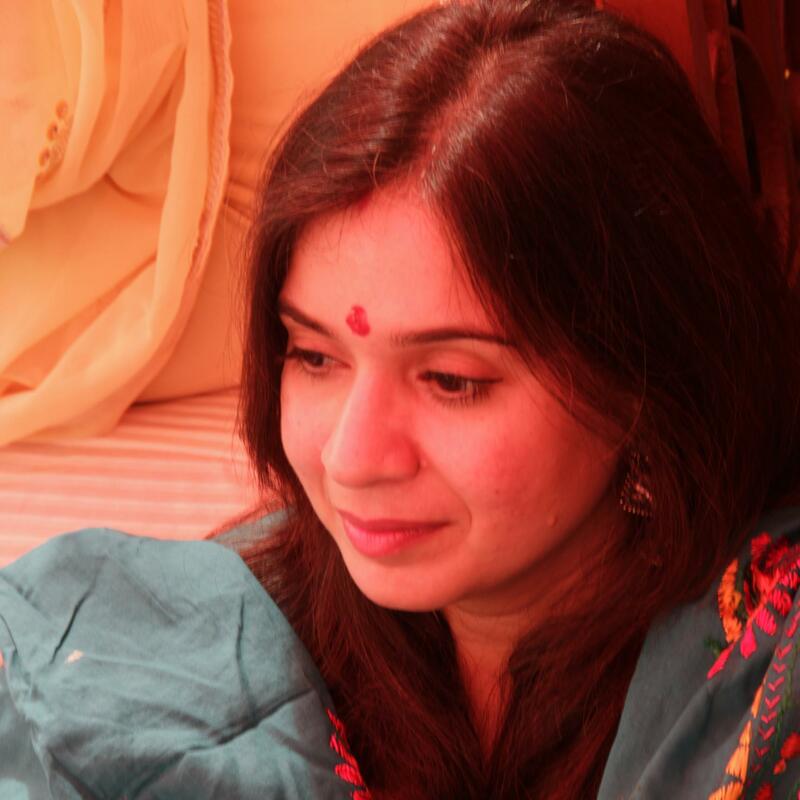 I don't excite always by reading blog posts. But in your blog I find something that implies in blogging. Anyway, you’re unquestionably a great blogger and you have a skill to make your reader to keep reading your blog again and again. Keep up the magnificent work. Continue moving the people! This is one of the very interesting post. Because I am new in blogging and I require great instructional exercise like your post. Are you currently an instructor? Since you know lots of right reasons for this profession. Really, as being a teacher is a superb activity, however , hard. You need to educate, you need to learn, you need to look into the works and you do not have here we are at you have existence. First of all, the Edu Birdie from the site solved the problem, it had been absolutely helpful, however I get accustomed to try everything on my own.